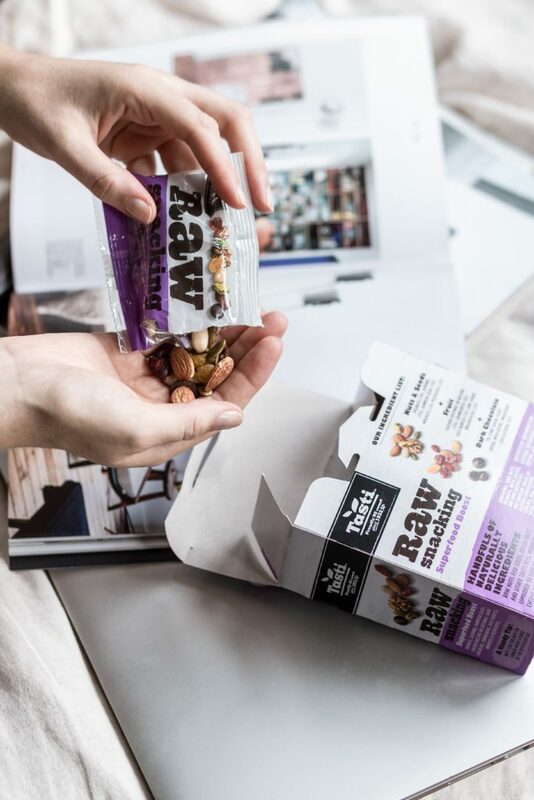 ﻿ April '19 Delight Box - I AM Co.
Our lovely friends at Tasti have included their snackalicious Raw Snacking Superfood Boost in the April Delight Box. Each box contains five snack packs of naturally delicious ingredients. This tasty snack will keep the hanger pains at bay and includes peanuts, almonds, pumpkin seeds, walnuts, pistachios, golden sultanas or raisins, cranberries, goji berries and dark chocolate…yum! Pop these in your handbag or gym bag when you need a tasty, nutritious snack on the run. For more information on their extensive snacking and baking range click here. Curcumin supports joint, brain and immune health. One of the challenges with curcumin is that there’s a limit to how much your body can absorb and actually use. Solgar takes bioavailability and absorption to a whole new level. Unlike regular curcumin powder, Solgar starts with a 95% curcumin extract which is purified and concentrated from native turmeric root. 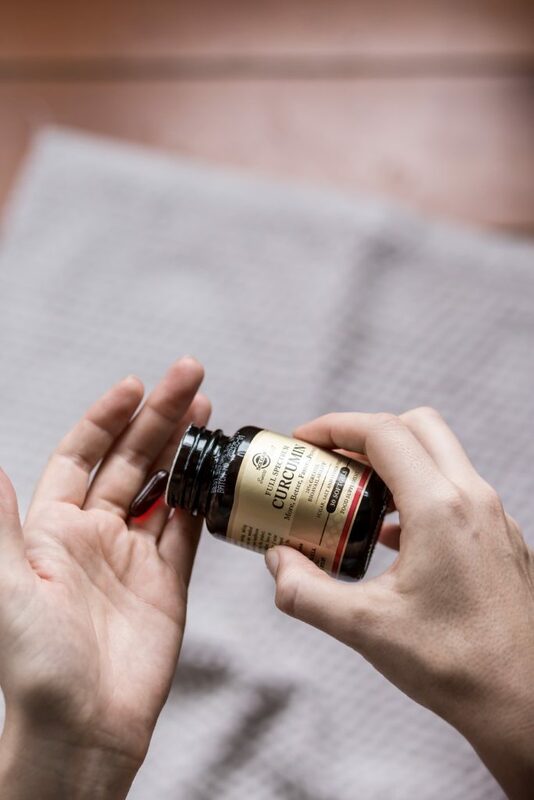 Solgar surrounds and encapsulates standardized curcumin extract with microscopic, “water-loving” spheres called micelles. Micelles make the difference in absorption and are so microscopically small that they allow curcumin to be readily passed into the bloodstream. Faster absorbed, better absorbed, and longer lasting than ever before◊—Full Spectrum Curcumin. More…Better…Faster… 185x greater bioavailability. 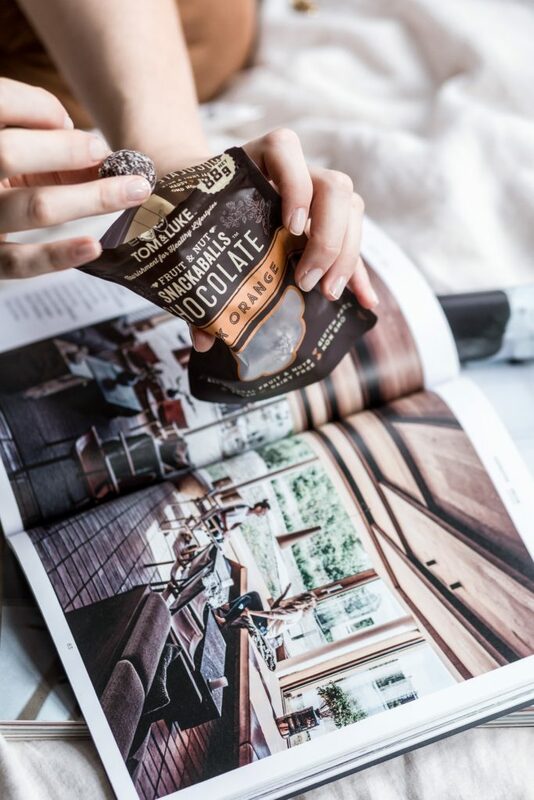 Wow this chocolate has 80% less sugar than regular milk chocolate and still manages to be smooth and creamy with melt-in-your-mouth deliciousness! There’s no artificial flavours, colours or preservatives too. 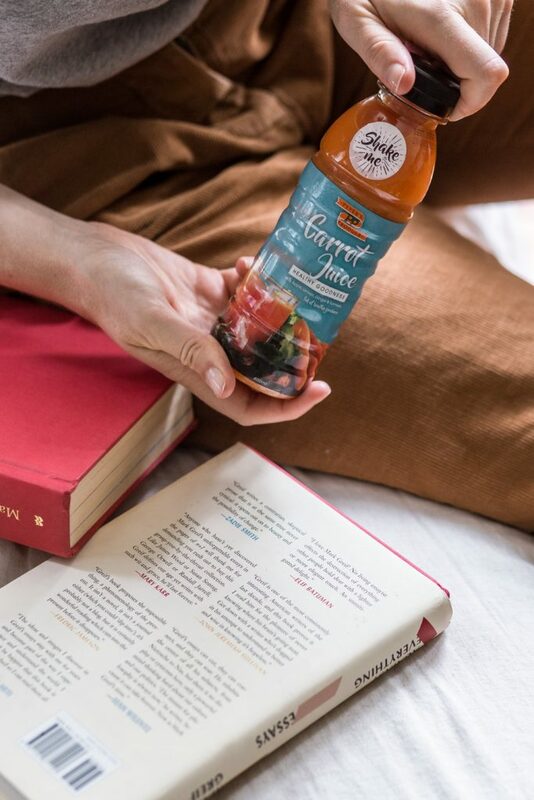 Well Naturally is dedicated to providing delicious, no sugar added, naturally sweetened products that can be enjoyed without the guilt. 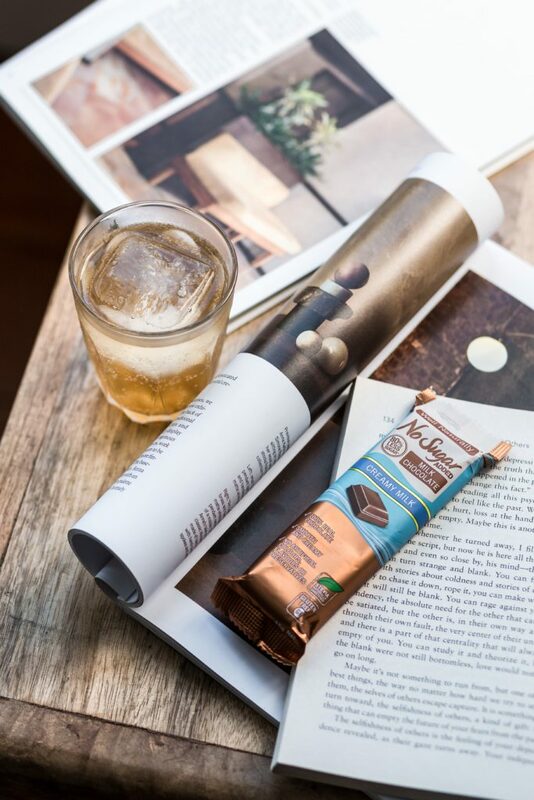 Most renowned for their No Sugar Added Chocolate range, they’ve left sugar out and replaced it with the sweetness of stevia, a natural plant-based sweetener, for 100% real chocolate without the added sugar and without compromising on taste. Their much-loved chocolate is available in milk and dark varieties in a wide assortment of flavours. So go ahead and treat yourself with Well Naturally and with Easter rapidly approaching we may just do that…. For more information on Well Naturally and their fantastic product range click here. Linden Leaves was founded 24 years ago Brigit Blair in Christchurch to help care for two of her children who suffered severe eczema and allergies. At that time there was a lack of natural and effective products that were kind to skin so out of necessity, Linden Leaves was born. Linden Leaves are devoted to prodicing effective, natural products created from the best quality ingredients. They source the botanicals from small boutique producers around New Zealand. Their body oil is made from certified organic rosehip and avocado oils, in a blend of apricot kernel and almond oil to nourish and repair your skin. They added aromatherapy inspired fragrances and the unique botanicals to make it smell and look beautiful. 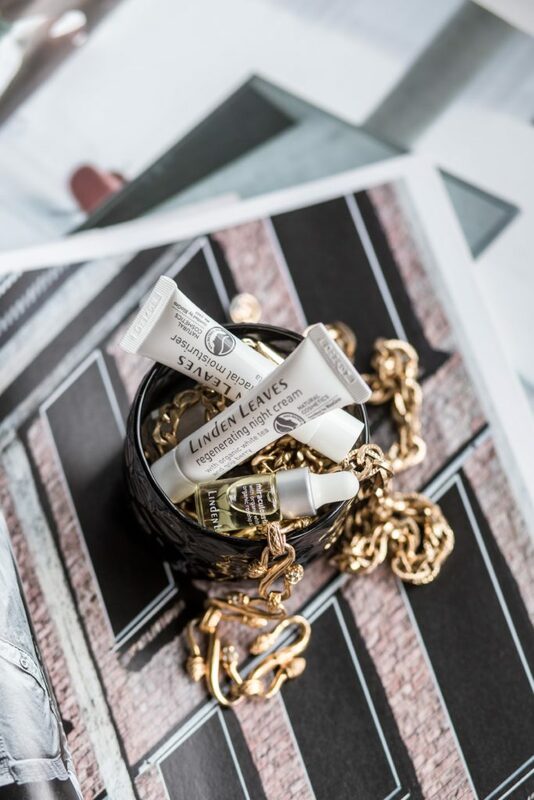 Their skincare range are 100% natural, yet simple and easy to use. You can adapt it to how your skin feels each day by varying the blend of oil and moisturiser. The Miraculous Facial Oil is 100% natural and 98.5% organic, rich in antioxidants to repair and regenerate the skin. It contains certified organic rosehip and evening primrose oil infused with organic white tea. For more information on the beautiful range of Linden Leaves products and to shop online click here. This carrot juice has to be tried to be appreciated, with notes of apple, lemon, ginger and turmeric, it’s a delicious drink full of healthy goodness. Best enjoyed chilled and well shaken (before you open it!). The juice has no added colour or flavours, no added sugar, no concentrates and no preservatives. Carrots are one of the highest contributors of Vitamin A, the powerhosue vitamin for much of our body. Carrots also provide ample amounts of Vitamins C, D, E and K, as well a smany minerals such a smagnesium, potassium and calcium. Pypers Produce Ltd was founded by Nelson & Rosanne Pyper. During the 40 years they ran the business they very well known for producing superior Southland grown potatoes. The company now grows amazing potatoes and carrots, and well known food show host Alison Holst has said “Pyper’s of Southland produce the best tasting potatoes in New Zealand”. For more information on Pyper’s Produce click here. 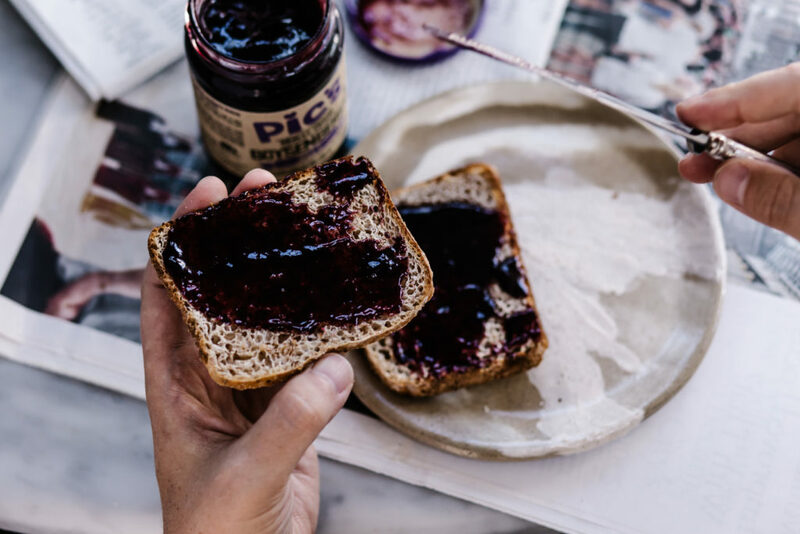 We know Pic’s makes seriously good peanut butter but we think it’s met its match with their Boysenberry Jelly. You may ask what peanut butter makers are doing messing around with berries?! Well they’re making jam but they don’t call it jam because it hasn’t got enough sugar!! What it has got is A LOT of boysenberries. The boysenberries come from the boysenberry centre of the Universe aka Nelson. They’re extraordinarily nutritious and they go really well with peanut butter! This is seriously tasty ‘not jam’…best served cold with Pic’s Peanut Butter. For more information on the yummy range of Pic’s products and to shop online click here. The power of antioxidants – dates have a higher concentration of polyphenols (plant-based macronutrients packed with antioxidants and beneficial phyto-chemicals), than other suitable dried fruits such as figs or plums. Antioxidants protect our cells from damage caused by free-radicals which are linked in studies to the risk of diabetes, Alzheimer’s and some cancers. The goodness of fibre – fibre is beneficial for digestive and bowel health. It also slows digestion which lowers the glycaemic index (GI) helping to prevent blood sugar spikes. By slowing digestion, Tom & Luke Snackaballs will have less impact on blood sugar levels than traditional chocolates made with refined sugar. Bone health – dates contain beneficial minerals including phosphorus, potassium, calcium and magnesium which all help bone health. For more information on the delicious Tom & Luke range and to shop online click here.